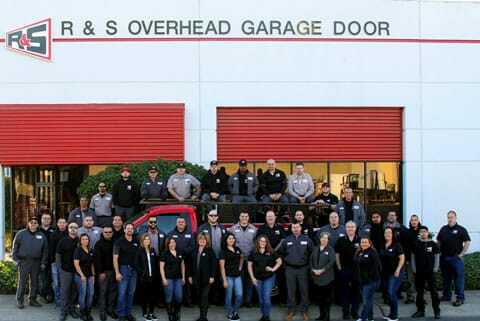 R&S is one of the largest networks of residential and commercial garage door and automatic gate dealers in California. 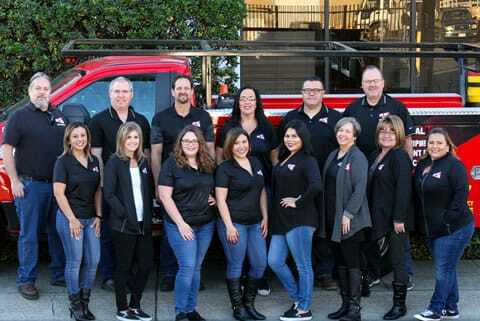 With over 30 locations in northern California alone, our goal of providing top notch sales and service has kept us on top within the garage door industry for over 40 years. Looking for a new garage door? start here! Looking for a garage door opener? start here! Looking for a new automatic gate or need service on your automatic gate? start here! Looking for a commercial doors or need service for a commercial door? start here! 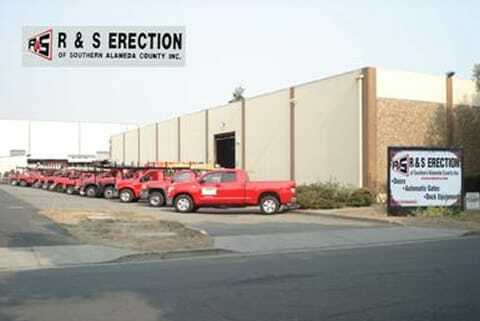 Looking for loading dock equipment? start here! Looking for a new residential garage door or need service on your garage door? start here! Take a look at our Online Specials! Looking for a commercial rolling door? start here! Looking for a swing gate? start here! Looking for a dock levelers? start here! Looking for a dock bumpers? start here! Looking for a personnel doors? start here!